Categories: Acute Care, Rodan + Fields Skincare | Tags: acute, anita, beauty, buy, care, chin, expression lines, fields, fill, fill wrinkle, filler, hermitage, leonard, nashville, needle, needles, no, no needle, no needles required, oct, october, online, order, patches, purchase, rodan, sale, sample, skin, skincare, sleep, strips, tape, tennessee, tn, WHILE, while you sleep, wrinkle, wrinkles, YOU | Permalink. I don’t even know how I got these expression lines on my chin!! It seems like they show up when I frown..but I’m always smiling!! Oh well…I’m getting rid of them now so it doesn’t matter. 🙂 Last night, I washed and dried my face per the instructions and placed the Acute Care patches across the lines on my chin. Then I pushed down on them to make sure the ingredients got into the lines, applied the rest of my REVERSE Regimen and went to bed! 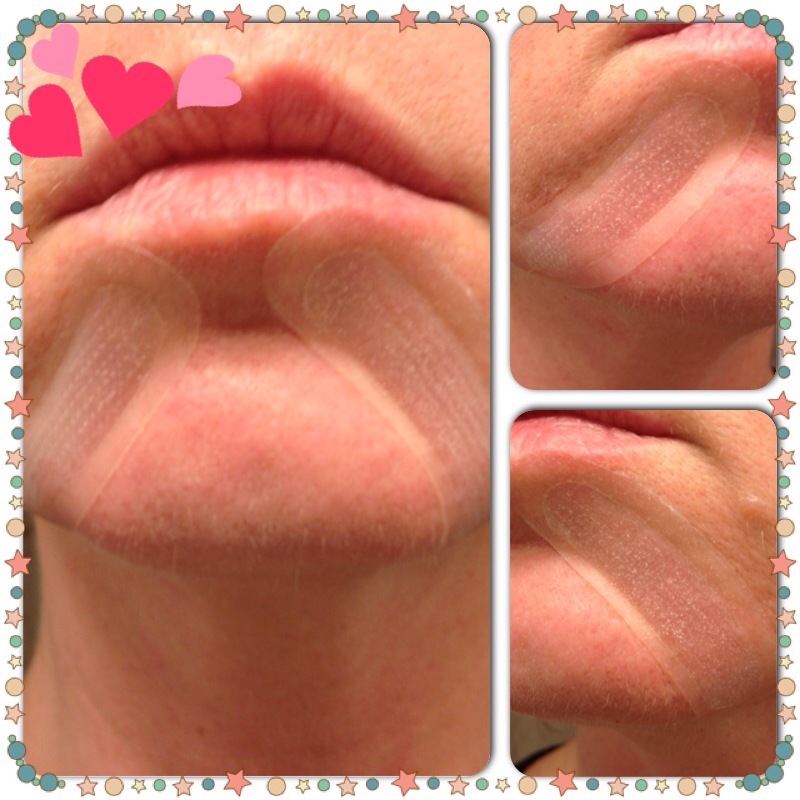 Categories: Acute Care, Rodan + Fields Skincare | Tags: acute, anita, beauty, buy, care, chin, cost, erase, expression lines, fields, fill wrinkles, filler, frown, hermitage, how, leonard, no needle, patches, photos, pic, pictures, pricing, rodan, skin, skincare, tennessee, tn, to, use, while you sleep, works, wrinkles | Permalink. Many times, men find skincare products time consuming and maybe even just for women. They may be afraid of the risk of being seen going into an office to get fillers or treatments..fearing they’ll be judged by their peers. They often do still want to look younger and erase lines and wrinkles. Now with Rodan + Fields Acute Care, they can fill their wrinkles in the privacy of their own home while sleeping!! Check out this photo from a fellow consultant..her husband placed the patches on his crows’ feet an hour before going to bed and these are his results the next morning.. just one use! Amazing!!! Categories: Acute Care, Rodan + Fields Skincare | Tags: acute, anita, care, crows feet, discreet, expression lines, fields, fill a wrinkle, filler, hermitage, leonard, men, nashville, no needles, rodan, skin, tennessee, tn, while you sleep, wrinkle | Permalink.